Every civil or commercial project at one stage will need the services of an excavation professional. Even some residential projects need excavation before they can begin. When excavating a site lays the foundations for a project, you want to make sure that excavation is done with the upmost professionalism and skill. 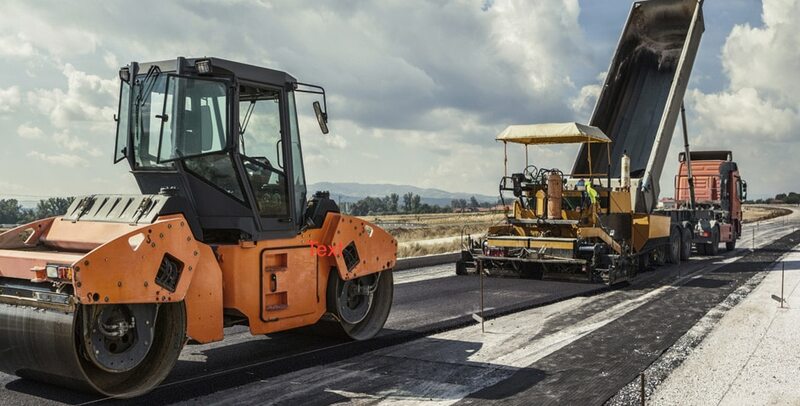 This is where Stoney Pinch has the competition beat across the Adelaide and Riverland areas, with over a decade of experience in heavy earthworks across several private and government projects to enhance South Australia and the infrastructure. So, what do you need to consider when searching for the excavation contractors for your next project? Read on, we have some handy tips and things to look for in your contractors. These are only some of the points to consider in your hunt for the perfect contractor for your project. Each project may have different requirements of the contractors and different budget constraints; however, these key points will help you on your way to finding the perfect fit for your project. Equipment: Your contractor should be choosing the most cost-effective equipment for the project and sourcing that equipment from reliable hiring services if they do not own the machinery themselves. Stoney Pinch has a distinct advantage in this space as we own our plant and machinery and so when it comes to booking out the machines for the project, you do not have to worry about the machinery and plant needed being held up by someone else’s project that has run into trouble and now needs the equipment for longer. We also ensure our plant and machinery are regularly serviced and maintained, ensuring our heavy vehicles and equipment are not out of action for long. Experience: When you consider the experience of a contractor, look at previous projects and ask about the time those projects took and how the contractor handled any hiccup or delay. This will give you an idea of how your project will play out. Licences: As with most project work, your contractor must be licenced to complete the activities and work needed for your project. This is not a negotiable term as you may find hiring an unlicensed contractor will cost you dearly in the long term. As a rule of thumb, if the contractor cannot immediately produce their licence and relevant qualifications, walk away immediately, these are not the contractors for your project. Stoney Pinch not only ensures their staff are properly certified and licenced, we ensure our staff continue to develop their skills through training and industry updates. Safety: This shouldn’t be a question, it should be standard. All safety protocols should be followed by your chosen contractor; and they should pride themselves on their high standards of safety. The team at Stoney Pinch has a high standard for onsite safety and a reputation for maintaining the safety of its team throughout projects. Cost: Talk to your contractor about your budget and explain in clear detail where the project must land in terms of budget. This is important as your contractor may also be able to advise ways to reduce the cost of the project without compromising on safety or standards for the excavation. Stoney Pinch has a dedicated team to deliver projects of all sizes and budgets on time, safely and within budget. All of these considered, it is wise to have a contractor checklist prepared before meeting potential contractors, so you are clear on what you expect from each contractor you interview. Very informative post. It helped me alot.